HCM CITY — The HCM City government has approved the HCM City Institute for Development Studies’ plan to establish a socio-economic forecast and simulation centre this month. 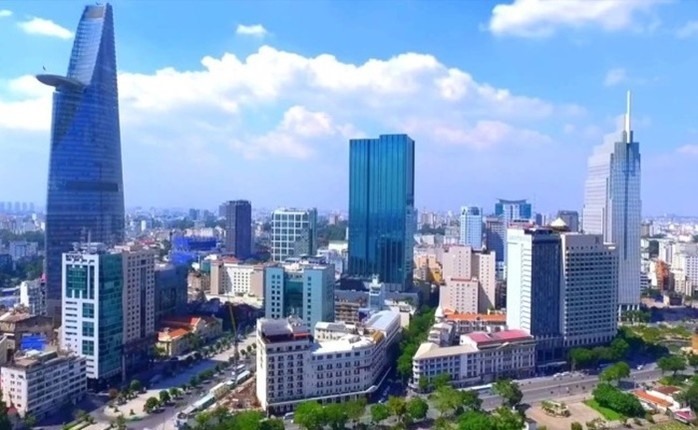 Trần Vĩnh Tuyến, deputy chairman of the city’s People’s Committee, said the centre will seek to provide city leaders with necessary information for making decisions. Working on a database system, it would analyse and forecast issues related to socio-economic development strategies and targets in both the domestic and foreign markets, he said. It will apply data display technology to present results from quantitative models and carry out independent research reports to create annual targets and five-year plans for local governments. It will also provide consultancy and facilitate scientific activities and give advice to city authorities on establishing and maintaining relations with expert agencies in the fields of analysis, forecasting and simulation models. Besides, the People’s Committee has approved the Department of Information and Communications’ plan to hire information technology services from the institute to help build a shared database and develop an open data eco-system. The city has also instructed the department to establish a joint-stock company to mange and operate the Information Security Centre.